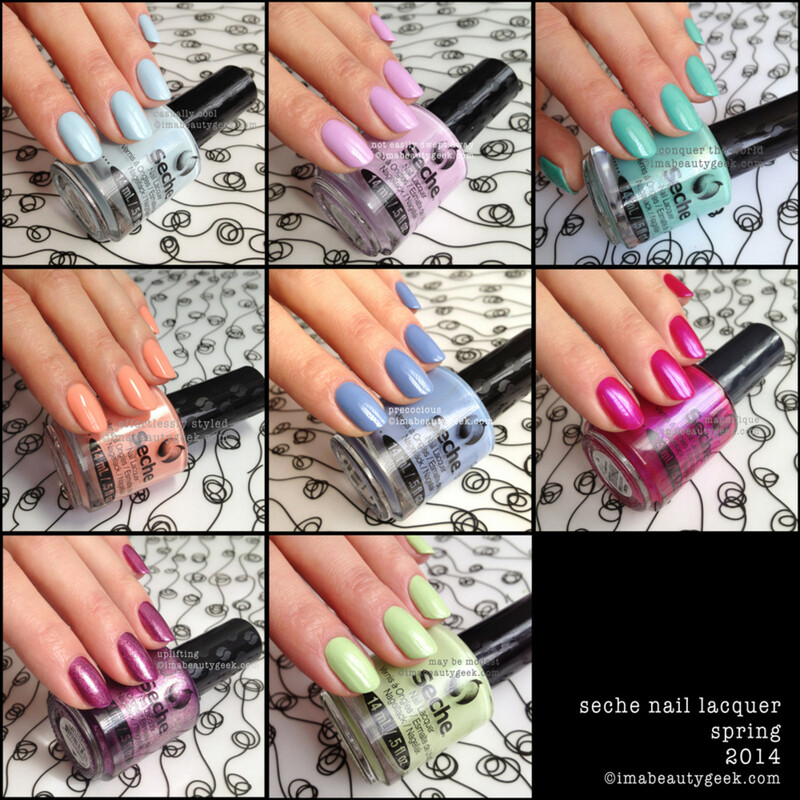 seche spring 2014 effortlessly styled: You’re looking at FOUR coats there – yes, four. I don’t like it when I have to do three coats so when I have to do four, forget about it. seche spring 2014 not easily swept away: My notes just say “perfect lilac”. If that’s all they say, then that means you’re looking at a solid bottle of polish right there. Two coats. seche spring 2014 precocious: OCW!!! I adore this shade of cornflowery blue. And that it’s a OCW? Genius! seche spring 2014 uplifting: OCW!!! I don’t even know how it’s possible to make a OCW in this shade. I’ve never found a similar shade that’s gone on in one coat AND given such brilliant coverage. This formula is astounding. I’m astounded. seche spring 2014 casually cool: Then there’s this – the formula is almost chalky. 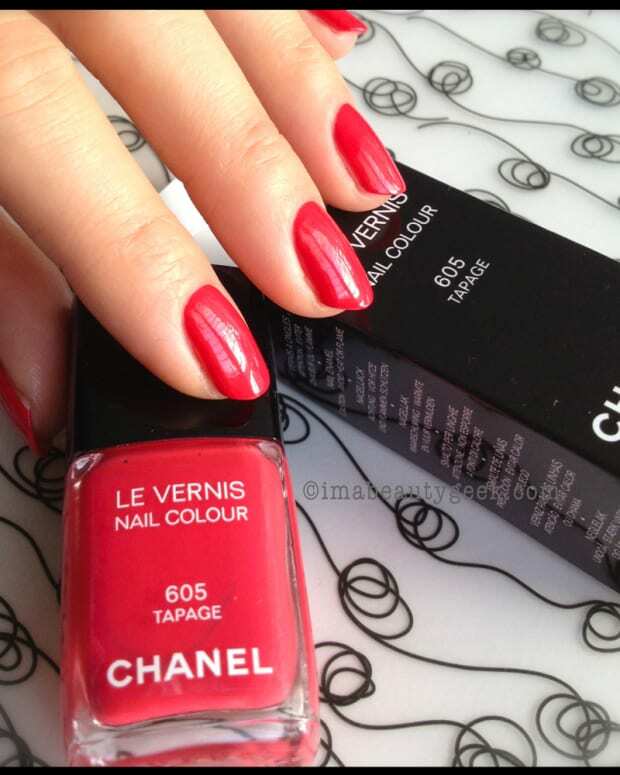 It’s über-tricky to apply, dries slowly, and has that invisible micro shimmer in the bottle but not on the nail. seche spring 2014 may be modest: 100% worst of the bunch. I didn’t care for the formula at all. It was hard to work and the level on it was crap. This shade made me angry. I had to eat marshmallow bananas to bring back my happy. True story. seche spring 2014 magnifique: Check it out! Another OCW!!! That’s a blue-y fuchsia very similar to many of the blue-y-fuchsias out there but this one dries fast and, when I hit it with my top coat, it gives me grabby hands. Seche confuses me. On one hand, they make that top coat that everyone loves, they made three of an eight-shade collection into One Coat Wonders, a couple better than average shades, and three that are too finicky for words. 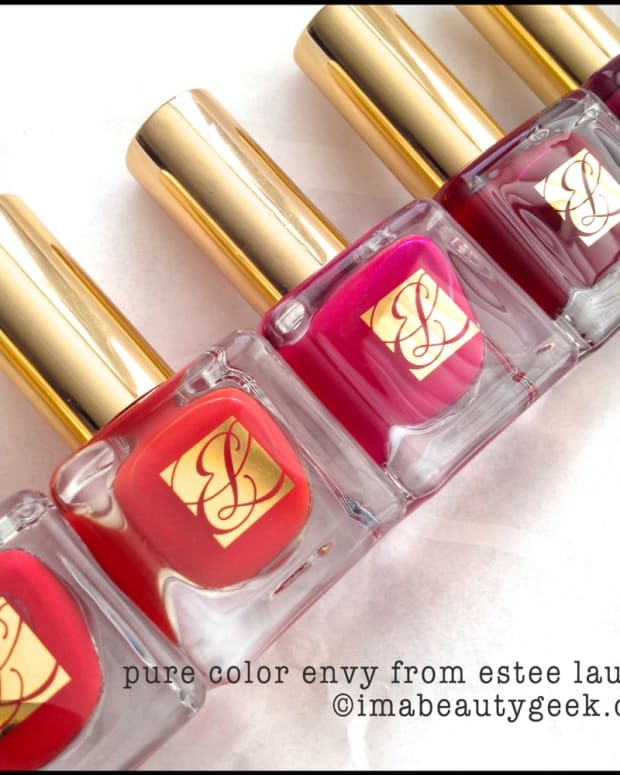 On the whole, I’d say Seche lacquer is a brand worth checking out. I’ve used every single shade from their 30+ core collection and there are far more hits than misses. Just be sure you do the smart thing and check reviews before you decide to fall in love with any particular shade. Trust me on that. Seche nail lacquer ($9.99CAD) is available at Loblaw, Rexall/Pharma Plus, Lawtons, and other indie retailers across Canada. Shade names and collections may differ from the US to Canada. For more information about Seche and their lines of nail stuff, visit Seche.com.